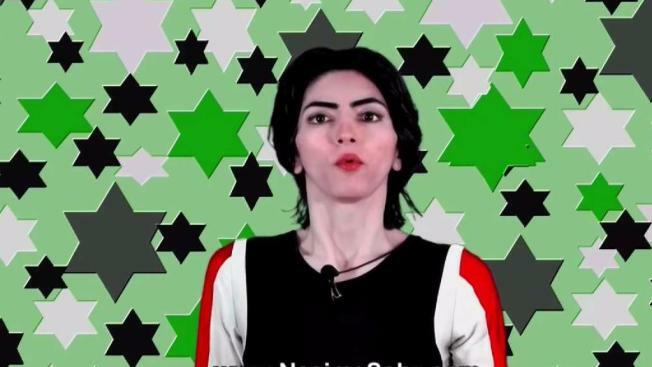 The woman who opened fire Tuesday at YouTube headquarters in San Bruno, California, triggering a massive police response as employees ran from the building, has been identified as Nasim Aghdam of San Diego, NBC Bay Area's Investigative Unit confirmed. 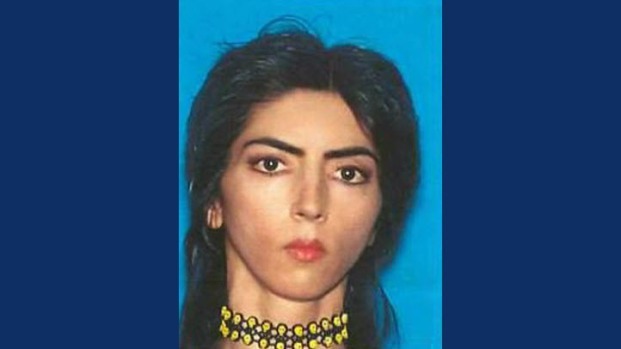 Police, who late Tuesday also confirmed Aghdam, 38, as the shooter, said she died by a self-inflicted wound. San Bruno Police Chief Ed Barberini said four victims were transported to local hospitals, with three of the victims suffering from gunshot wounds. "It was very chaotic, as you can imagine," Barberini said. Aghdam, who police initially said was 39, approached an outdoor patio and dining area at YouTube's headquarters and began to shoot a 9mm handgun, according to law enforcement officials. Officials initially said the motive behind the shooting was a domestic dispute, but San Bruno police late Tuesday released the following statement: "At this time there is no evidence that the shooter knew the victims of this shooting or that individuals were specifically targeted." Police are responding to reports of gunshots near the YouTube headquarters in San Bruno, Calif.
Officers located Aghdam asleep in a Mountain View parking lot early Tuesday morning, police told NBC Bay Area. The officers made contact with Aghdam after her license plate matched that of a missing person. She confirmed her identity and her family was notified, police said. Senior officials said they don't believe the shooting at YouTube headquarters is connected to terrorism. 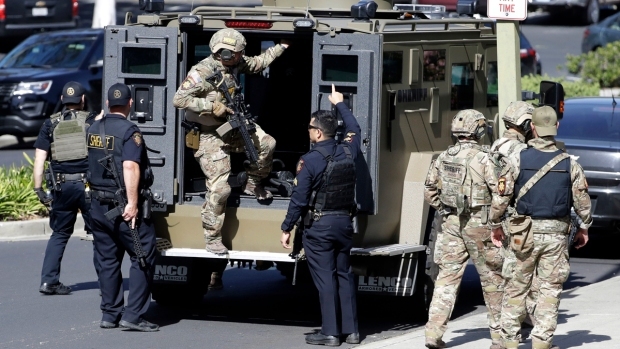 San Bruno police said that they received numerous 911 calls regarding gunshots near the area of Cherry Avenue and Bay Hill Drive in San Bruno around 12:46 p.m. They responded to the scene within two minutes. The 911 emergency call describes the first minutes of the scene: "From one of the witnesses coming in, they identified a female in a white shirt. That's the one we have down in the center court area with the gunshot wound in the chest," an officer can be heard saying. Another officer responds: "So confirming she is the suspect." The first officer replies: "Affirmed, that's what we are told. There is a handgun about 20 feet to the south of her." San Francisco General Hospital said it received three patients: a 36-year-old man was in critical condition, a 32-year-old woman was in serious condition and a 27-year-old woman was in fair condition. Television news footage showed people leaving the building in a line, holding their arms in the air for police to inspect as they went by. Officers patted down people grouped outside, and police vehicles surrounded the area. One witness, Jesse, told NBC Bay Area he was at a fast-food restaurant nearby and heard at least 20 shots within two minutes. “I knew the shooter was right by me because you could feel the sensations of the bullet,” he said. Jesse said he and other diners came to the aid of a woman who'd been shot in the leg. They helped her into the restaurant and tried to slow down the bleeding, he said. On Twitter, YouTube employees reported hearing multiple gunshots inside the campus, using the hashtag "#YouTubeShooting." A few were live-tweeting what they saw while they were hiding in their offices. "I am hiding barricaded holy s__," tweeted an employee with the Twitter handle @_lilchen. "I got evacuated outside with my hands up. I’m with other people. I don’t think the shooter’s been found that I know of. I saw blood drops on the stairs I walk up every day. I’m shaking. This is surreal. I hope my colleagues are okay," she tweeted a few minutes later. And then, an update: "I am behind another building with colleagues. There are helicopters. There are lots of police nearby. I don’t know if the shooter has been found. If you hear they’ve been found, tell me. I’m safe for now, but don’t feel safe until they’ve been found." Jesse said one woman was shot in the leg escaped inside the Carl's Jr. Diners helped the woman to try and stop the bleeding. He also said he saw another woman shot multiple times inside YouTube's courtyard. Workers in offices close to the YouTube headquarters reported “closing blinds, keeping quiet” as police are nearby. A person with the first name "Erin" live-tweeted as SWAT teams descended on the YouTube office. "There is a shooting - people are running out of the building with their hands up. I can’t believe I am watching this," she tweeted. She described a chaotic scene with ambulances in front of the building, sirens everywhere and police officers with rifles. "We are seeing @YouTube employees being brought out with hands up!" one of her tweets said. YouTube product manager Todd Sherman tweeted that he was sitting in a meeting when he heard people running "because it was rumbling the floor. First thought was earthquake." "After exiting the room we still didn’t know what was going on but more people were running. Seemed serious and not like a drill," he tweeted. "We headed towards the exit and then saw more people and someone said that there was a person with a gun. S___." "At that point every new person I saw was a potential shooter. Someone else said that the person shot out the back doors and then shot themselves," Sherman's next tweet read. "I looked down and saw blood drips on the floor and stairs. Peaked around for threats and then we headed downstairs and out the front." 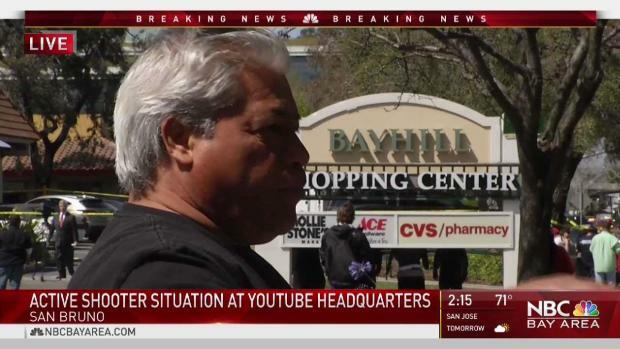 A YouTube employee who was inside the building spoke to NBC Bay Area and said he was getting back from lunch when the fire alarm went off. He said he heard a couple of gunshots and heard a woman yelling and cursing "like she was mad." “We heard the shots first, and that immediately drew us over to the window to see what the heck’s going on, and next thing you know, you see people streaming out just running, dozens of them, just running out the front exit,” Tartaglia said. President Donald Trump said he has been briefed on the situation. "Our thoughts and prayers are with everybody involved," he said. California Sen. Dianne Feinstein tweeted out: "My stomach sinks with yet another active shooter alert. I’m praying for the safety of everyone at YouTube headquarters." The YouTube campus is a small one compared to that of its parent company, Google. "This is a terrible day in the United States, when once again we have a multiple-casualty situation that has confronted us," Andre Campbell, a surgeon at Zuckerberg San Francisco General Hospital, told reporters. Apple CEO Tim Cook, Twitter CEO Jack Dorsey and Google CEO Sundar Pichai all tweeted out statements in support of the victims. "There are no words to describe the tragedy that occurred today. @SusanWojcicki & I are focused on supporting our employees & the @YouTube community through this difficult time together. Thank you to the police & first responders for their efforts, and to all for msgs of support," Pichai tweeted. My staff & I are closely following developments from the active shooter situation at YouTube HQ in San Bruno, CA. Thank you to our heroic first responders. Our Bay Area community – and all American communities – deserve real action to #EndGunViolence.